Aloha my long lost friends!! 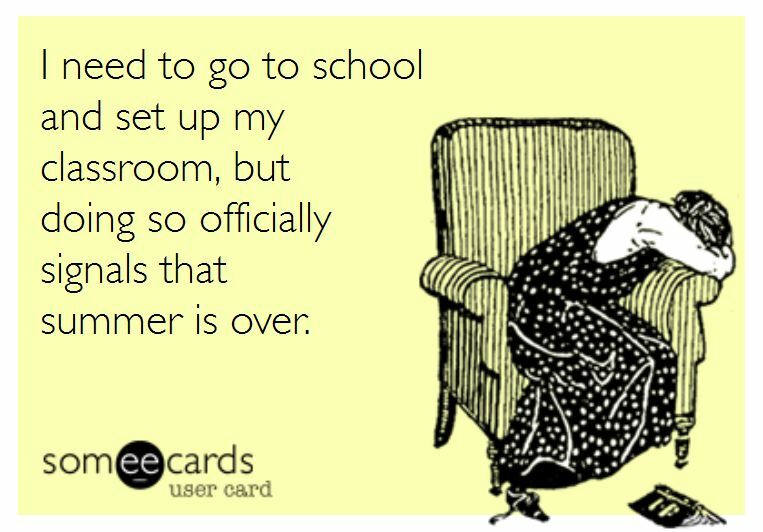 I hope all of you are enjoying your summer. I have enjoyed every single bit of mine!! If you follow me on Instagram, then you know I have not been my usual blogging, crafty self. I have been having tons of fun hanging with friends, going to the beach and eating out!! I may have gained a few pounds, but it was so worth it. I'm a bit behind on the classroom set up, but I'm not too worried. I start off the year with the same set up and change it as necessary once I meet my kiddos. This coming week I am also going to be busy getting my back to school gifts ready for my teammates. Each year I give everyone on my second grade team a personalized planner. They are always appreciative and I really enjoy making them. 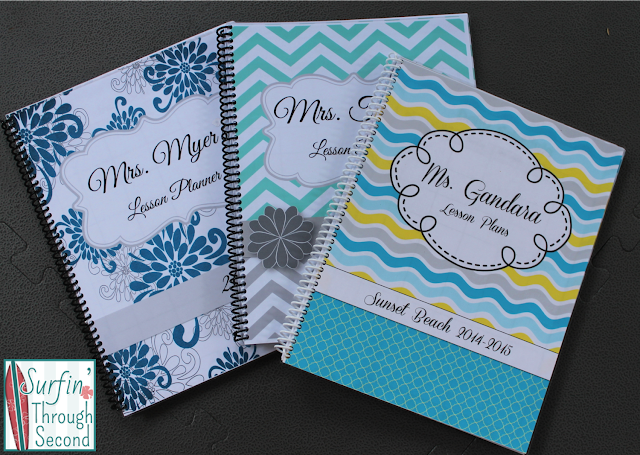 I have created some new designs this summer including an Ocean theme and a Bee theme. I will blog more about those later this week. Each year I love giving a freebie planner to my blog followers. This year I am offering my Blushing Pink planner. You can grab this free version by subscribing to my emailing list. I plan to have a monthly newsletter that includes a freebie to all of my subscribers, along with other goodies from time to time. Just sign up and you will receive an email with your planner freebie. Hopefully this cute little freebie will help get you excited to head back into the classroom along with keeping you organized all year! Mahalo for stopping by. I am off to have a little more fun before I have to be "officially" back to work!